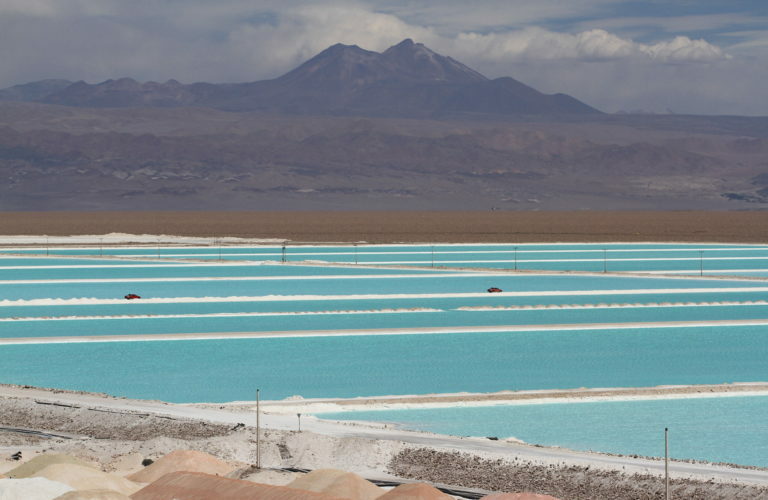 In the Atacama Desert, located between Chile’s first and second regions, SQM has exclusive access to the world’s best and largest reserves of caliche ore and brines. It possesses the most extensive reserves of iodine and nitrate, as well as the highest concentrations of lithium and potassium on record. In addition, in 2017 the Company began diversifying geographically by acquiring new resources to extract lithium from spodumene in Western Australia (in partnership with Kidman Resources). The word “caliche” comes from the local indigenous language, quechua, which originally called this mineral “cachi”, meaning salt. The term then became “calchi”, and finally “caliche”, as it is known today. The caliche ore in northern Chile contains the largest known deposits of nitrates and iodine on the planet and is the only commercially exploitable source of natural nitrate in the world. From our deposits of caliche ore, we produce a wide variety of nitrate-based products used as specialty plant nutrients and for industrial applications, along with iodine and iodine derivatives. Caliche ore is found beneath a layer of inert material and can measure between twenty centimeters and five meters thick. Brines are found in the middle of the Salar de Atacama and contain the world’s highest known concentrations of lithium and potassium, as well as considerable concentrations of sulfate and boron. This natural resource is used to produce lithium carbonate, potassium chloride, potassium sulfate, boric acid and magnesium chloride. The Salar de Atacama is a source of underground brines, formed by natural leaching from the Andes mountain range. Over time, the different minerals found below the salty surface crust have descended from the mountains and accumulated in growing concentrations. In addition to these high concentrations, Salar de Atacama has other advantages: low processing costs because of its reduced magnesium levels; greater evaporation indices than other salt flats in the world and privileged weather conditions that enable it to operate year-round.